We need to look at Jesus with eyes that are not projecting onto him what others have done. We need to look at him on the cross and realize that he is saying, “I suffered this much for you. How could I be unfaithful to you now?” We need to see him smiling at us with the radical love and resurrection power that is more than we can imagine. He so much love for us that, like a dam that bursts from holding back too much water, his love and power pours freely over us. Because the Lord is faithful, the next question the pope asked us to consider is: “How do we live the newness of God that transforms us every day?” In our relationships with our sweetheart and our family, the faithful love of God, when we rely on it, transforms us into givers of faithful love. Our tendencies toward sin and unfaithfulness are transformed into a stronger ability to love others as he loves us. When am I most difficult to love? What will I do to convert this self-awareness into greater awareness of Christ’s faithful love for me? When is my beloved most difficult to love, and what will I do to respond with the faithful love of Christ? Share what you think God’s resurrection power can do — and has already done — for your relationship. Then pray together for an increase of awareness of God’s faithful love for both of you. 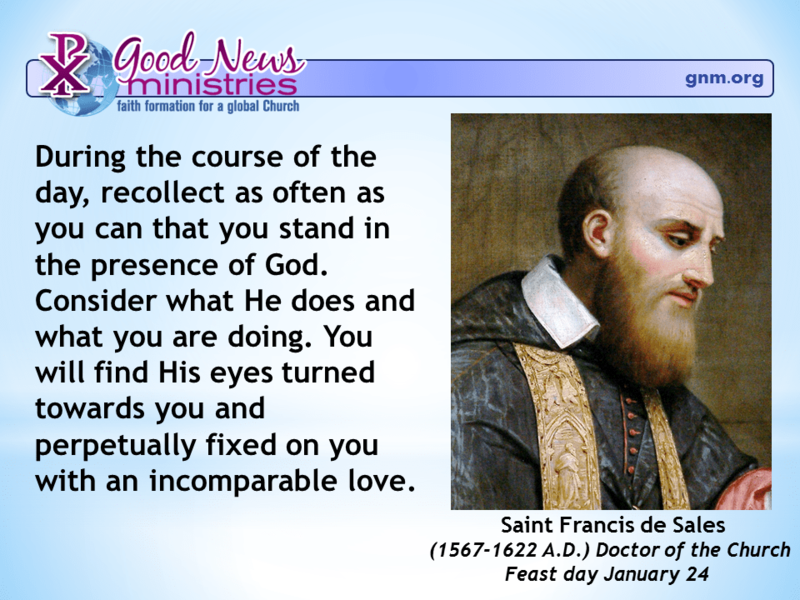 Ask the Holy Spirit to help you recollect, throughout the course of each day, his incomparable love. This entry was posted in "Reflections for Couples" on April 8, 2019 .